Cadillac sales totaled 25,231 vehicles around the globe in July, a 1.8% year-over-year increase from July 2016. Despite a 21.7% decline in sales in the United States, Cadillac was once again picked up and carried to positive sales momentum thanks to double-digit growth in China. A great many of these young, affluent buyers were found in China, where Cadillac yet again saw exponential gains. Brand sales were up 37.1% at 12,006 vehicles delivered; year-to-date sales are up 69.2% at 92,363 vehicles, putting Cadillac in position to eclipse 100,000 vehicles sold in China for just the second time in brand history a full quarter earlier than when it achieved the milestone in 2016. Cadillac’s impressive growth in China has also virtually guaranteed that it will easily edge out the United States to become the brand’s biggest volume market for 2017. Sales in the US fell 21.7% in July with 11,227 vehicles delivered, and sales are down 4.9% to date at 83,300 vehicles. US sales are a full 9,000 vehicles behind sales in China through July, and the continued market-wide decline of sedan sales indicate that that gap could widen to five digits before the end of the year. The Cadillac XT5 was the brand’s biggest seller globally with a total of 75,659 crossovers delivered in June. 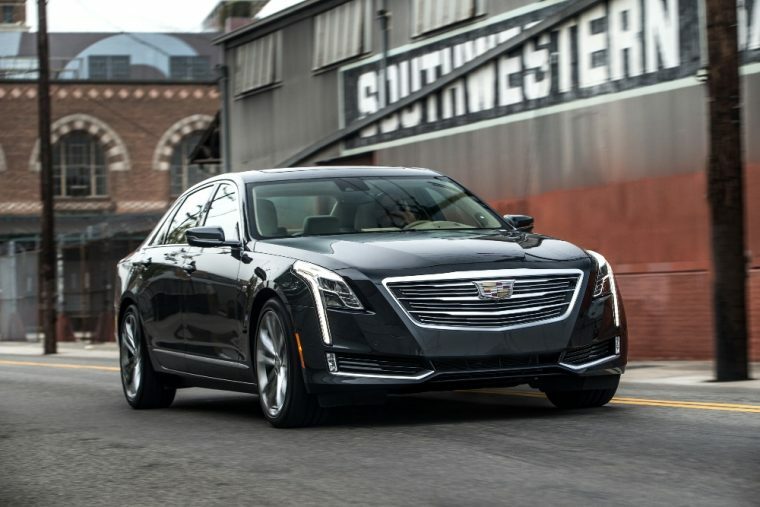 CT6 sales were up 62.6% globally, and ATS sales were up 7.9%. Through July, Cadillac’s global sales total 189,461 vehicles, up 23.1%.